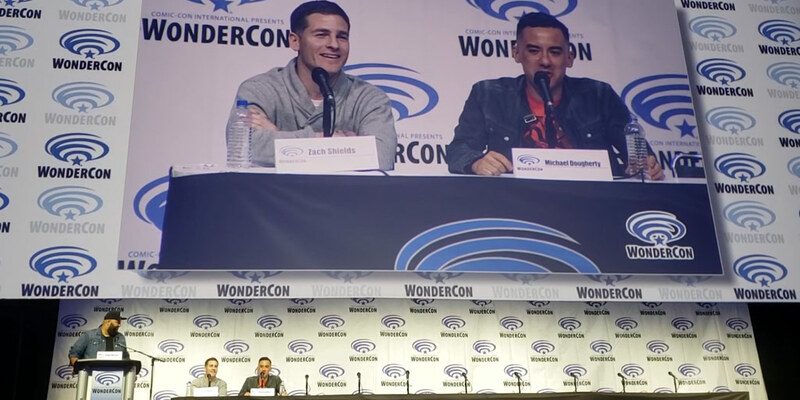 The panel for Godzilla: King of the Monsters (2019) at WonderCon in Anaheim, California on 3/30/2019. The video runs for a little under 19 minutes. *Notes: At approx 16:48 in, the audio briefly drops.